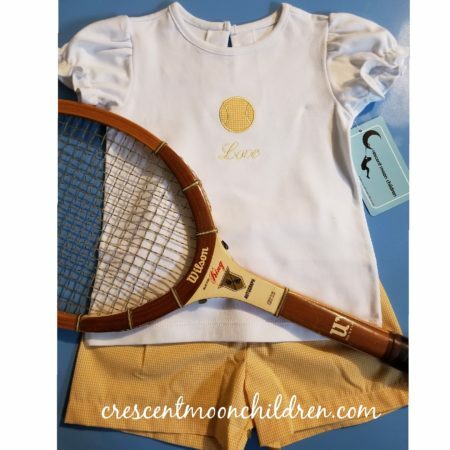 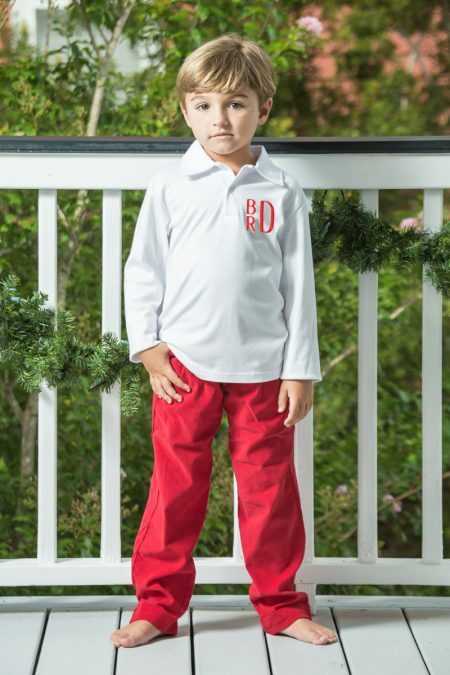 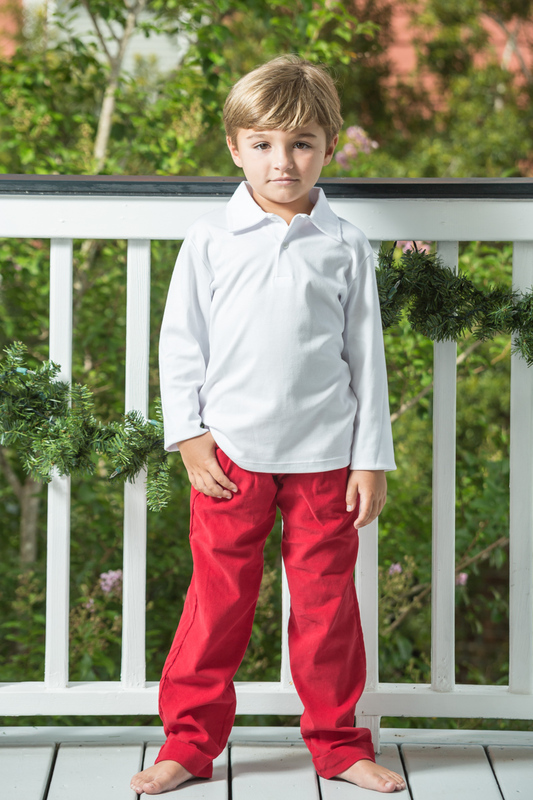 Classic Red Corduroy Pants, 100% Cotton, combined with our White Boys Polo are a must for the holiday season! 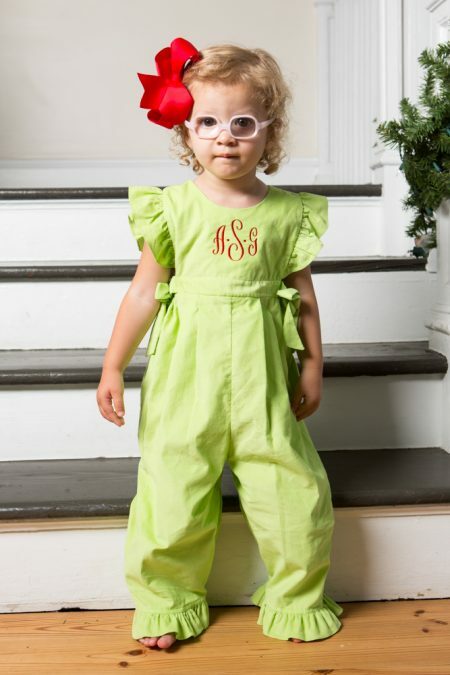 Our Red Jolly Pants are extremely soft and comfy with an elastic waist, belt loops, cuffed legs and pockets for carrying those special toys! 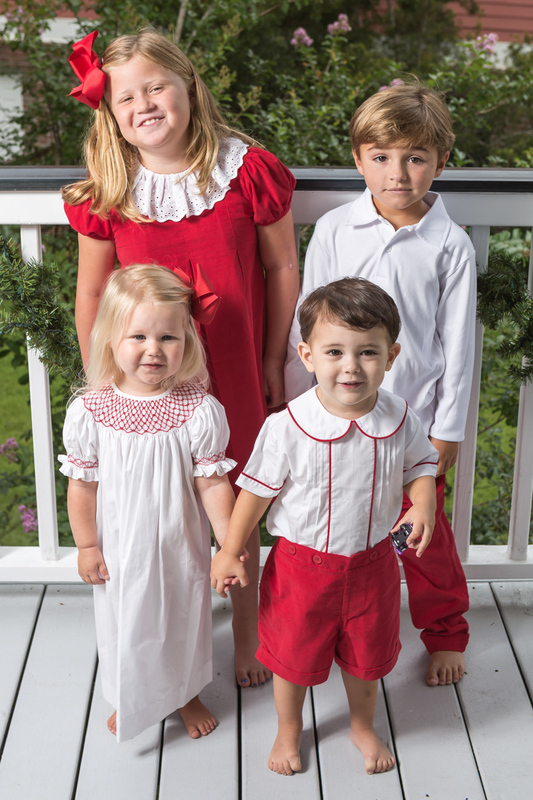 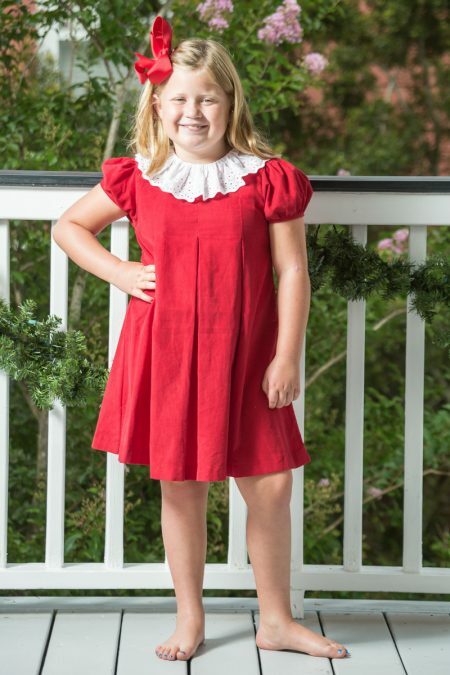 Coordinate with our Red collection and start capturing the moments!